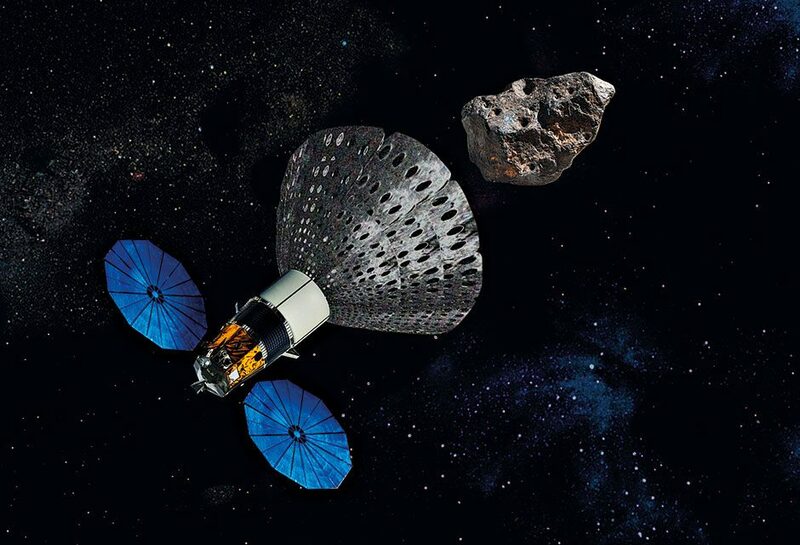 From its headquarters in Washington, Planetary Resources hopes to “expand Earth’s natural resource base” by utilising the resources that can be found within asteroids. The ambitious firm, founded in 2010 under the name Arkyd Astronautics, has set itself the bold task of developing and deploying technologies to make asteroid mining a possibility. However, the firm’s ambitious goals are still in the early phases. For now, the primary operation of its 60 staff is developing cost-reduced space telescopes to observe asteroids and their resource potential. This, which will establish the resource base of near-Earth asteroids, is the first step in Planetary Resources’ space mining ambitions.